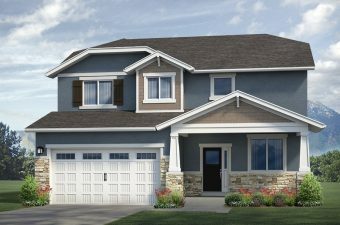 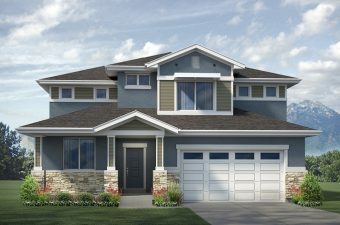 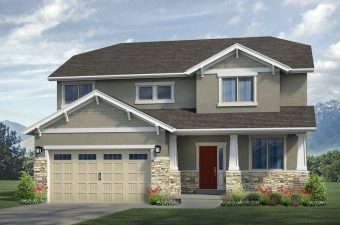 Are you thinking of building a new home in Saratoga Springs, Utah? 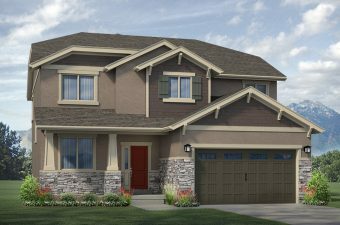 Find out why Madison Ridge in Saratoga Springs is a great place to live. 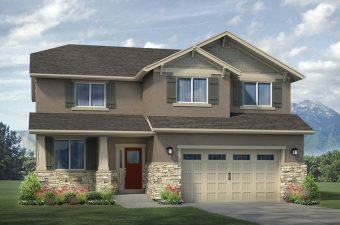 Click on any icon below to find out more about the great parks, dining, entertainment and other amenities available near Madison Ridge. 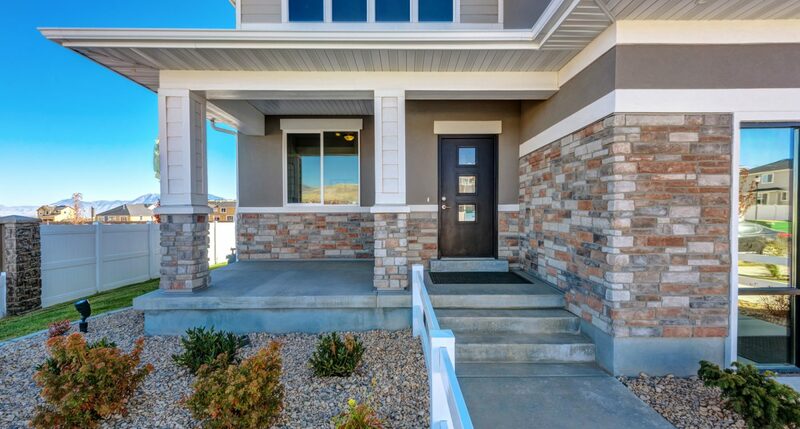 Use this form to request to be on our VIP contact list, ask questions, or schedule your personal tour of our homes.